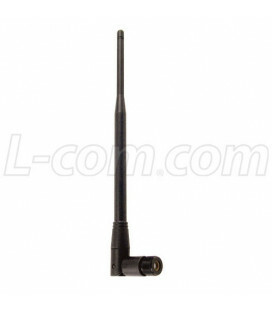 2.4 GHz 11 dBi Dual Polarization Diversity/MIMO/802.11n Antenna - 3ft RP-SMA Plug Connector - Wireless Lan S.L. 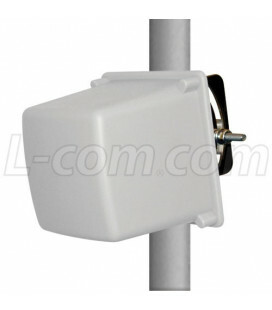 The dual diversity antenna is designed with 2 totally separate cross-polarized antennas inside, the RE11DP is ideal for use with wireless access points, routers and pc cards that have dual antenna ports. 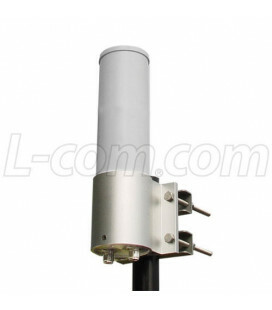 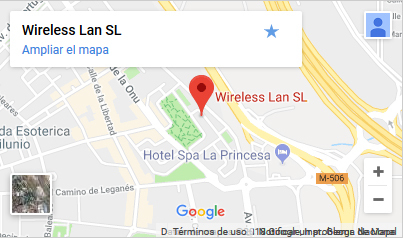 It is ideally suited for IEEE 802.11b/g/n and MIMO applications, public wireless hotspot applications and other systems operating in the 2.4GHz ISM band. 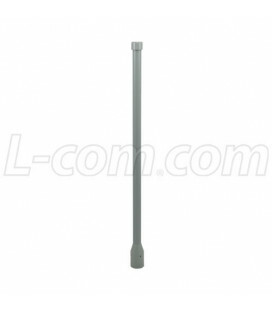 The polarization diversity feature of this WiFi antenna is useful for operating in areas susceptible to the affects of multi-path interference. 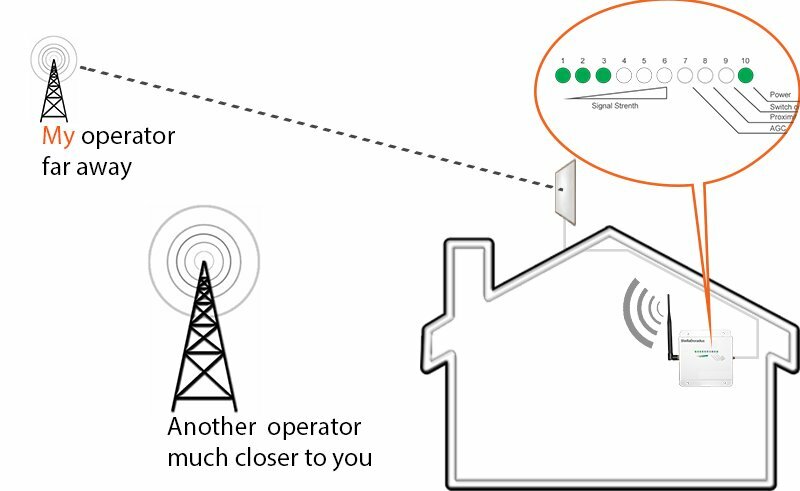 By providing both spatial and cross polarization diversity, the radio's internal circuitry can select between the two receive antennas for better wireless reception. 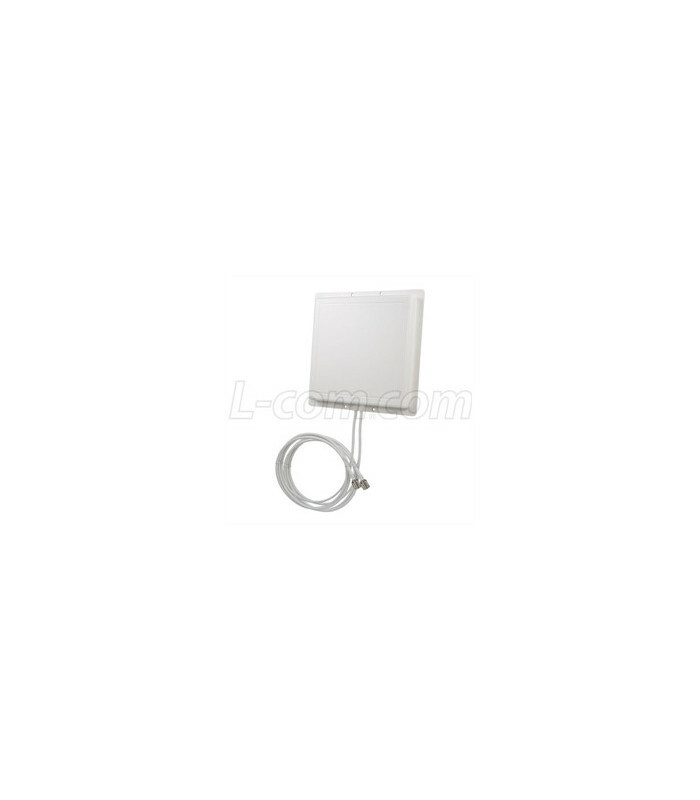 The RE11DP dual diversity antenna can be installed for horizontal or vertical polarization. 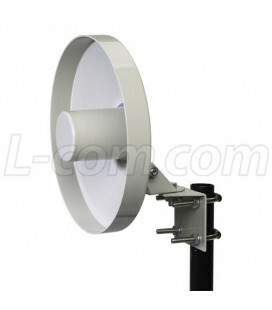 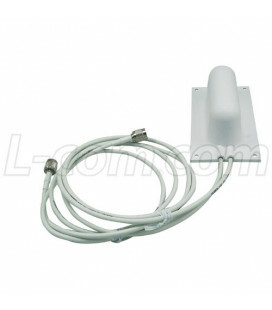 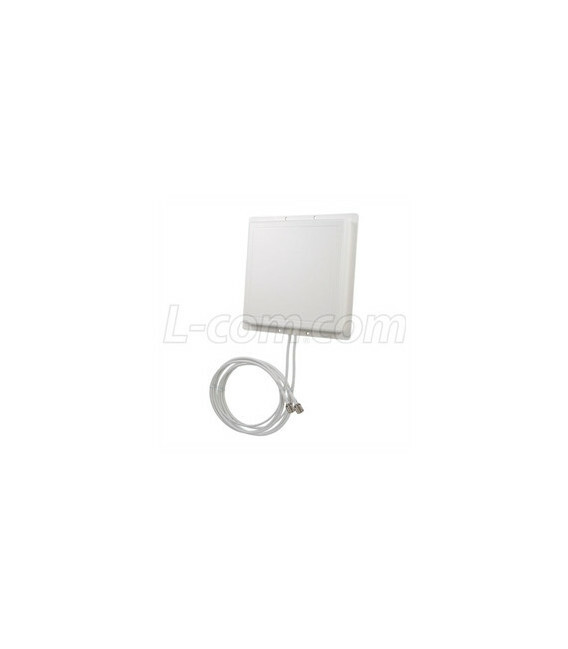 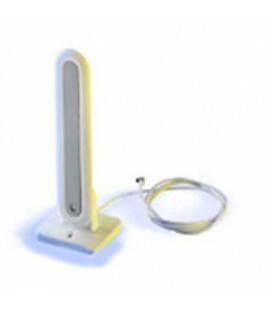 This polarization diversity antenna can be wall or ceiling mounted, as well as mast-mounted using U-bolts. 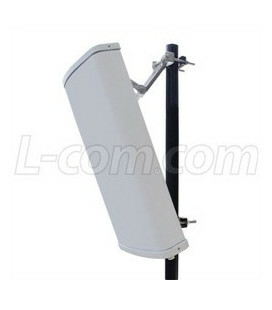 It can be installed for either vertical or horizontal polarization, and optional mounting brackets are available. 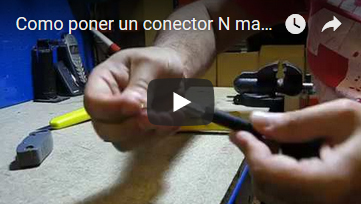 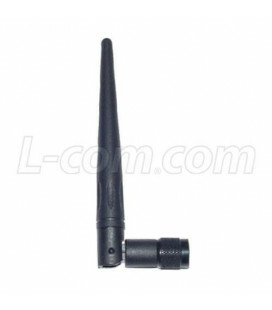 Antena Omni 3 dBi RP-TNC "Rubber Duck"
Antena Omni 5.5 dBi RP-SMA "Rubber Duck"